The Festival/Tokyo 2017 Activities and Results Report, detailing the programs and results of last year’s festival that ran from September to November 2017, is now available. The report is fully bilingual (Japanese and English). Festival/Tokyo Executive Committee (Honorary President: Yukio Takano, Mayor of Toshima City; Chair: Shigeo Fukuchi) is pleased to announce Kaku Nagashima as the new director of Festival/Tokyo (F/T). 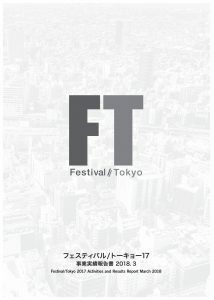 Since its launch in 2009, F/T has been a pioneering presence in the Japanese and Asia contemporary performing arts as the largest theatre and dance event in Japan. Under the new leadership of Kaku Nagashima as festival director, and Chika Kawai as co-director, F/T will continue its endeavors to share the multifaceted appeal of the performing arts with audiences, and contribute to the development of culture and the arts in Tokyo and Japan. Initial details about Festival/Tokyo 2018, which is scheduled to be held this autumn, will be announced in May. I will take over as director of Festival/Tokyo, which has been a leading presence in theatre, dance, and art these past ten years. Theatre and dance can only come about when the creators and audiences are together in the same place. I am keen to re-examine what kind of function this troublesome medium can fulfill in the mega-city of speed and density that is Tokyo. Until now, F/T has committed itself to one of the important roles of art, that of opening up alternative channels and doors to mainstream politics and economics. This entails the creation of new intersections and points of contact as well as the consideration of other places for us to exist in society today. The 2018 festival will be a transition period in which I continue with the program initiated by current director Sachio Ichimura and work towards next year’s festival, aspiring, in partnership with the co-director, Chika Kawai, to build a festival for a new generation. Born in Tokyo in 1969. He graduated with a degree in French literature from Rikkyo University. During graduate studies, he began to research and translate the later prose of Samuel Beckett. His involvement with theatre came first as a performance surtitles operator and script translator. He then became a pioneer of dramaturgy in Japan and has since worked with a wide range of directors and choreographers in that capacity. Interested in seeking ways to take theatre ideas and know-how outside regular theatre spaces, he has also been involved recently with various art projects. His major theatre credits include “Atomic Survivor” (directed by Hatsumi Abe, TIF 2007), “4.48 Psychosis” (directed by Norimizu Ameya, F/T09 Autumn), “The Marriage of Figaro” (directed by Tomo Sugao, Nissay Opera 2012), “The Opportunity of Efficiency” (directed by John McGrath, New National Theatre, Tokyo), and “Double Tomorrow” (directed by Fabien Prioville, Theatrical Group EN). 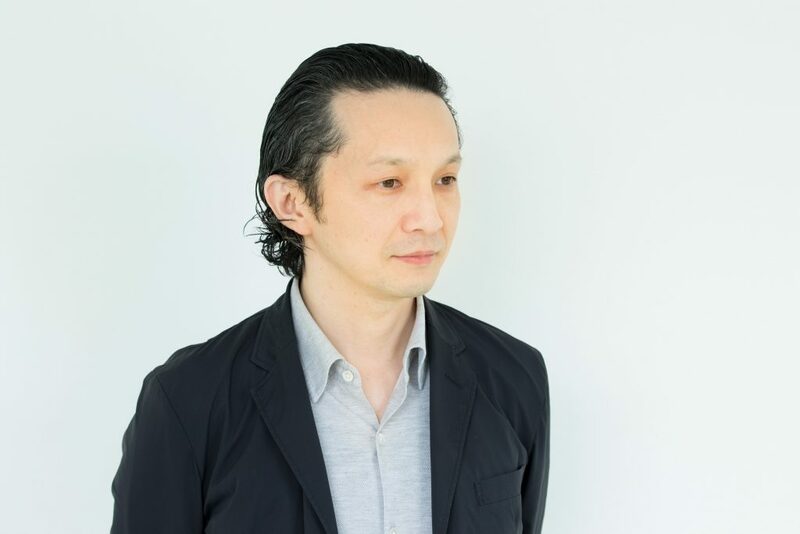 His main credits for projects and works at non-theatre venues include the “House of Atreus” series and Kaku Nagashima’s How-To-Make-Laboratory (both for Tokyo Artpoint Project), “The World” (Kakuya Ohashi and Dancers), and “YAJIRUSHI” (Saitama Triennale 2016). He is currently a special invited professor at the Department of Musical Creativity and the Environment, Tokyo University of the Arts. – The performance will go ahead in the case of rain but is canceled in the case of stormy weather. – Regardless of weather conditions, notifications about if performances will go ahead are published on the top page of the F/T website the day before and on the day of the performance. Please be aware, however, that announcements may be subject to further change. – No rain coats or protective clothing are available. Please come to the performance in suitable clothing. – The performance involves walking around different venues. There is no cloakroom facility. Audiences are requested to come in suitable footwear and with only minimal luggage. – Wheelchair users may have difficulty moving between the locations during the performance. Please contact the festival in advance for further information. – The venue is subject to change in the case of rainy weather. – Regardless of weather conditions, notifications about if performances will go ahead are published on the top page of the F/T website three hours before the performance. Please be aware, however, that announcements may be subject to further change. – Although the performance takes place inside Goethe-Institut Tokyo, audiences will also move between locations through areas that have no roof. In the case of rainy weather, please bring an umbrella or rain coat. – Audiences must use stairs to reach the performance venue. Wheelchair users are kindly requested to contact the festival in advance. – There is no cloakroom facility. – The screening in Ikebukuro Nishiguchi Park may be canceled due to bad weather. However, the screening at Toshima City Office will go ahead even in stormy weather. – Regardless of weather conditions, notifications about if performances will go ahead are published on the top page of the F/T website on the day of the performance. Please be aware, however, that announcements may be subject to further change. – The screenings at Ikebukuro Nishiguchi Park and Toshima City Office are held in public places. There is no audience seating. – There is no audience seating. Audiences are welcome to sit or stand in the park. Tickets are now on sale for performances and events at Festival/Tokyo 2017. In addition to regular tickets, a wide range of special offers, sets and passes are available. Tickets can be purchased in English from locations outside Japan. Worried about the language barrier at Festival/Tokyo 2017? Here is our guide to which performances and events are happening in what language. This guide will be updated with new information as it becomes available. 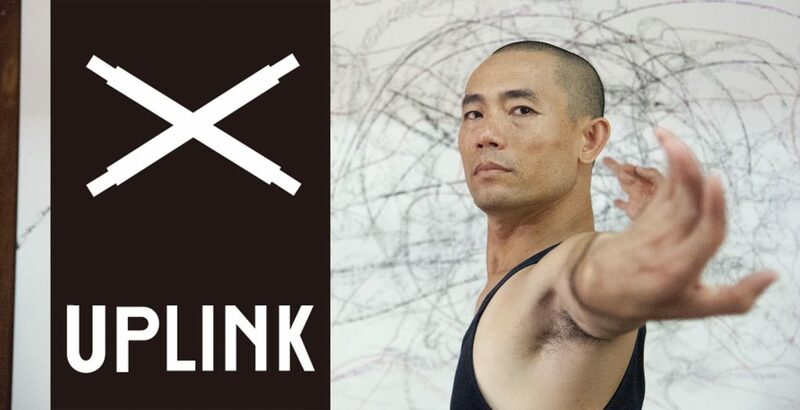 The internationally acclaimed Thai dancer and choreographer will present a new, Tokyo-inspired performance this autumn. Performers of varying ages and abilities are currently being sought. The full lineup for Festival/Tokyo 2017, which takes place from September 30th to November 12th, has now been announced. Tickets go on general sale from August 27th and early bird discounts are available from August 23rd to August 26th. More talks and other events will be announced at a later date. There is a change to the recently announced initial lineup for Festival/Tokyo 2017. Due to unforeseen circumstances, Mum & Gypsy will no longer be appearing at the festival this autumn. The next announcement with details about participating artists and groups is planned for July 18th.